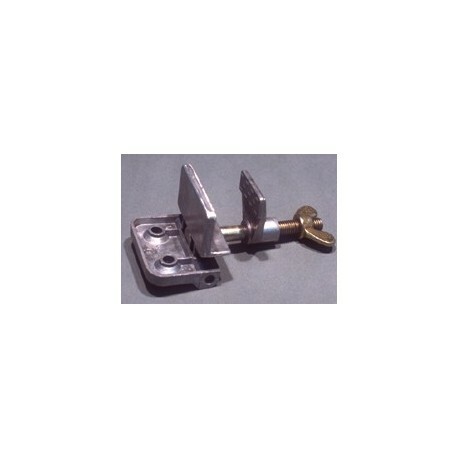 CAST HINGE CLAMPS are constructed of steel to hold all wood or metal screens from 5/8" to 2" thick. Their locking action firmly holds screens in place for positive registration. Allow for fast changeover between jobs. 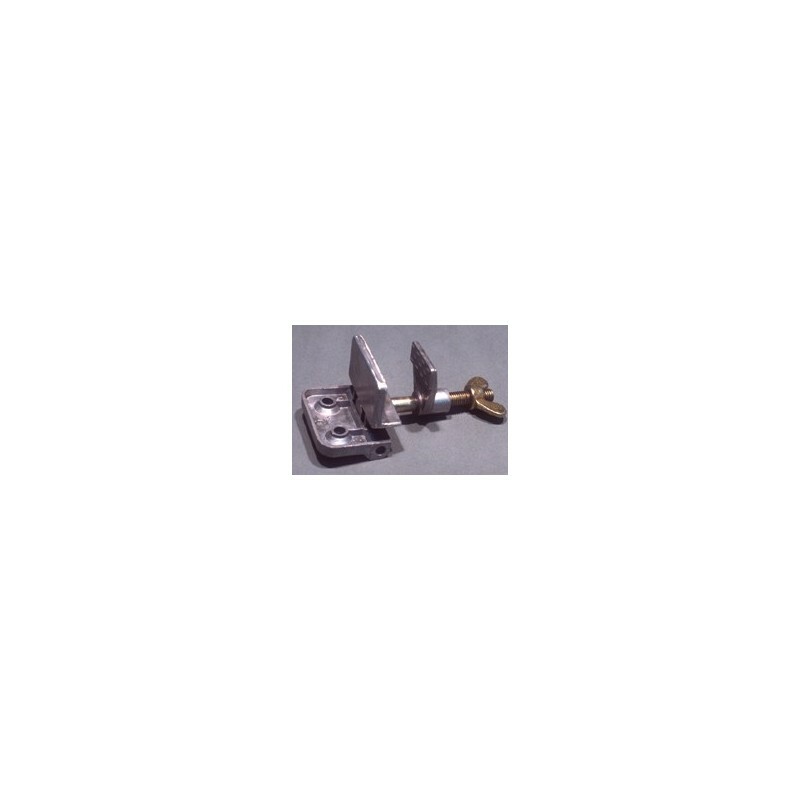 1 pair with screws.